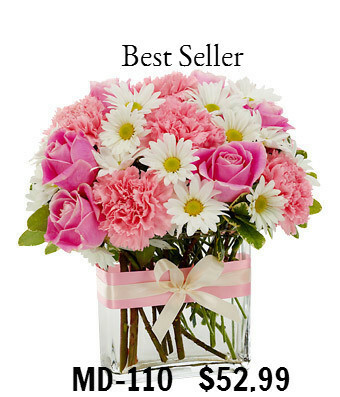 Our best sellers are customer favorites, always hand-delivered by our experience# delivery drivers. 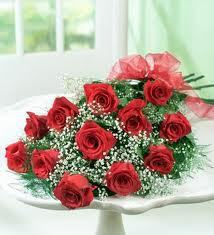 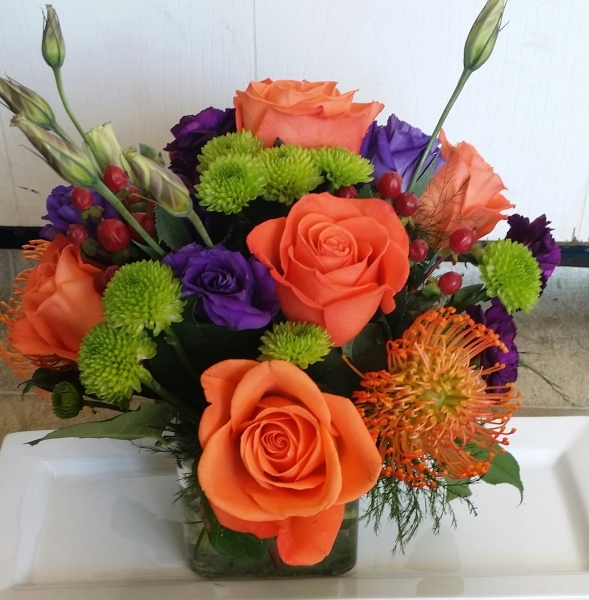 All these bouquets are the most popular flower arrangements among our customers. 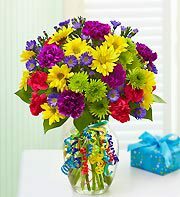 Send one of these beautiful bouquets and make any celebration a spectacular event! 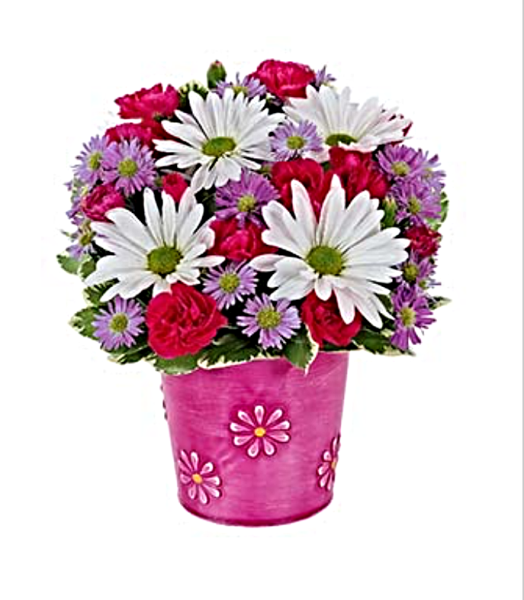 Whether the recipient prefers dasies, , roses, or another beautiful bloom, send flowers that have proven to deliver smiles time and time again.